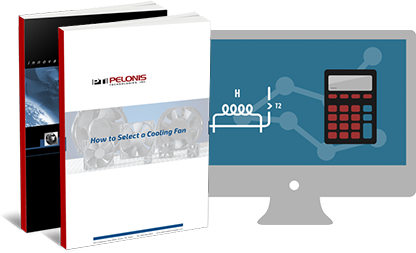 DC Centrifugal Fans On Pelonis Technologies, Inc.
RoHS compliant DC centrifugal fans. Sizes from 133mm (5.2") to 400mm (15.7") and voltages from 24V, 36-57V, 48V, and 200-277V. Airflow from 212 CFM to 1,766 CFM. High efficiency inlet designs, lubricated maintenance-free ball bearings, vibration-free operation, compact and rugged construction. IP42 rating w/40,000 hours operation.